Age is opportunity no less than youth itself, though in another dress, and as the evening twilight fades away, the sky is filled with stars invisible by day. 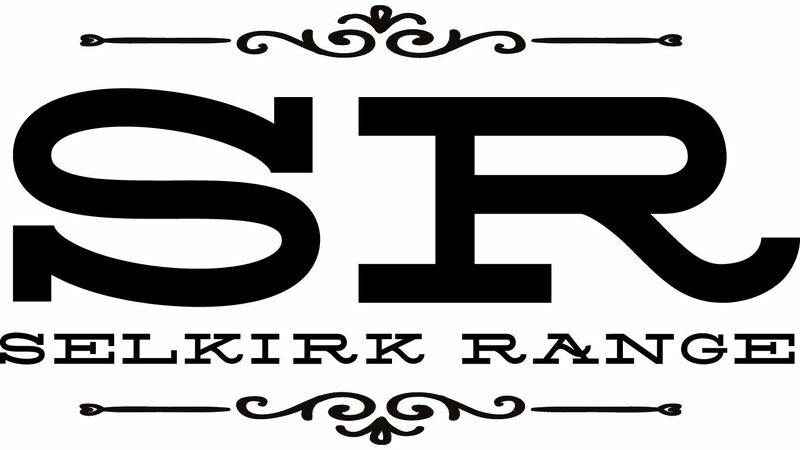 SELKIRK RANGE is a singer songwriter project based in Edmonton, Canada. The project focusses on making original music with talented guest musicians and other songwriters. The project is led by Gordon Gow who is both a songwriter and performer, who has just completed work on the debut album with local producer Everett LaRoi (Manraygun, Goldtop). The Roots of Selkirk Range stretch back to the late 1980s, when Gordon left home in Calgary and travelled to Vancouver to pursue a career in the music industry as a songwriter, audio engineer, and producer. A backpacking trip through Europe in the early 1990s led him into a new career direction and eventually a PhD in Communication Studies. After establishing himself as a successful academic first at the London School of Economics and then the University of Alberta, Gordon was drawn back to songwriting, inspired and encouraged by his wife and young son. The sound of Selkirk Range has been shaped by that collaboration between Gow and LaRoi who both bring to it very different yet complimentary musical influences. The result is a cross between folk, roots rock, country, and Americana genres, combined into unique electro-acoustic arrangements with honest lyrics offered up in Gow’s restrained baritone vocals. The songs will be of interest to listeners who appreciate artists like Gordon Lightfoot, Tom Petty, Townes Van Zandt, Glen Phillips, The Jayhawks, Bry Webb, Daniel Lanois, the Avett Brothers, and Sam Outlaw.